Now you have no school for the next six weeks, no doubt you'll soon find yourself getting bored. 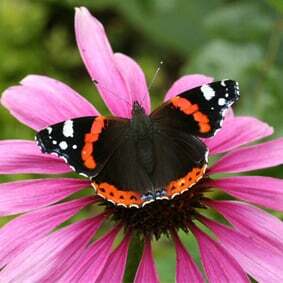 Why not try your hand at the The Big Butterfly Count and keep yourself busy. You can find details by following the link. Enjoy the sunshine and count those butterflies!